These videos and manuals will help you get your Denali bottleless cooler set up quickly and clearly. You can download the .pdf of the Denali manual by clicking the blue button. When you use the videos, you can always pause and rewind certain aspects of the videos if you need time to complete a step. This first video shows you how to get your Denali bottleless water cooler ready for set up. You'll check some important things to make sure the set up goes smoothly. Once Step 1 is complete, and you've checked everything with the cooler, you're now ready for the final set up steps. Did you go to take a drink and your bottleless cooler isn't dispensing water? This video should have your up and running in no time. 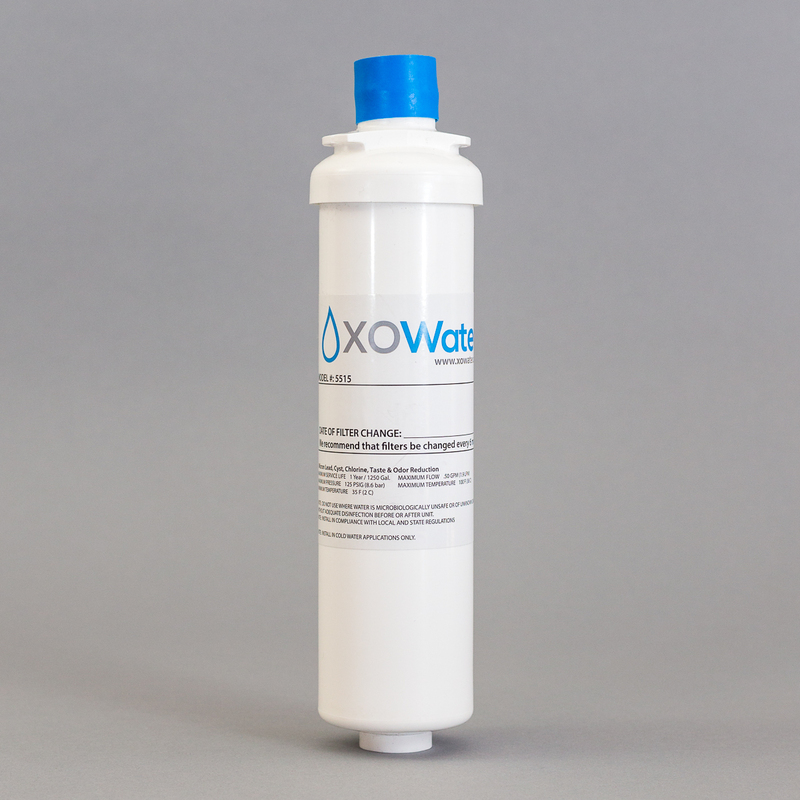 Need to change from using an M1000 filter to an XO5515 filter? Here is a step-by-step guide showing you how to do it.